PRICES and PICS AVAILABLE BY REQUEST. 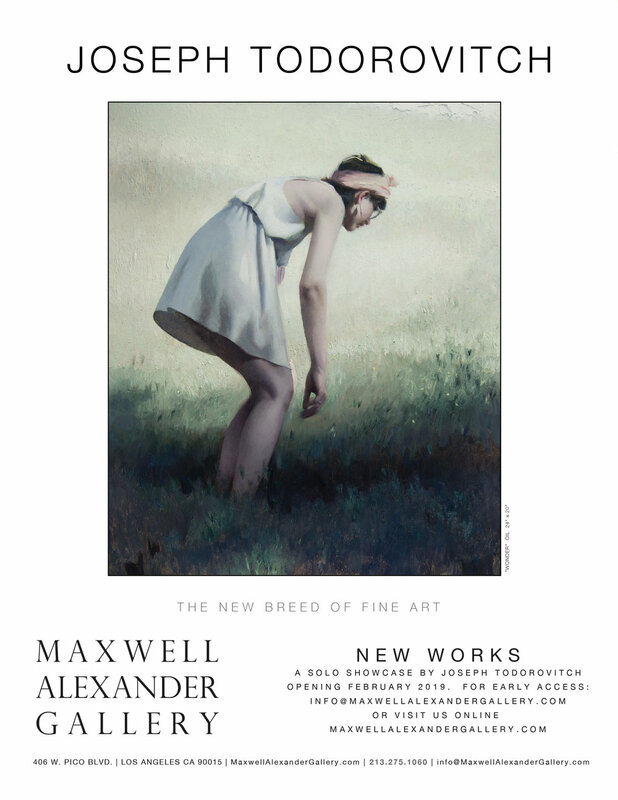 Maxwell Alexander Gallery will be showcasing Joseph Todorovitch’s new body of work (on display February 16th – March 2nd). 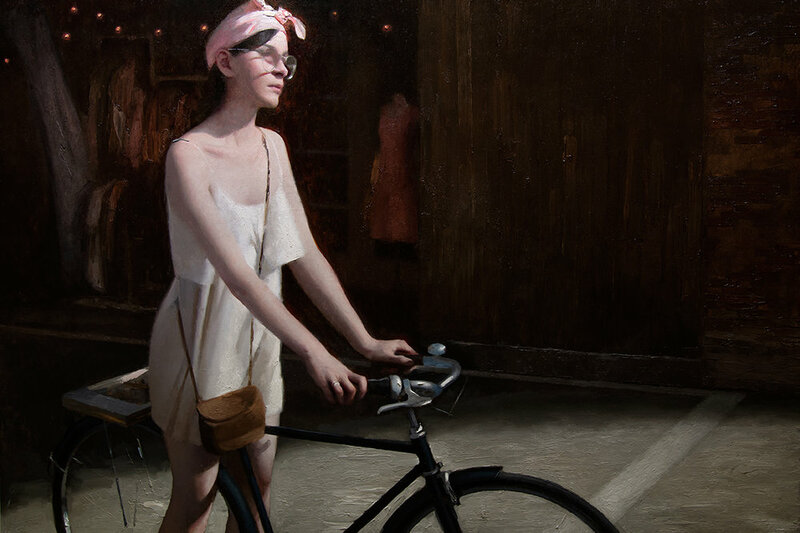 In the solo showcase, WONDERING, Todorovitch continues to explore his familiar subject of the human form… though, this time, he paints through a conceptual lens aimed to capture the subtle moments that occur in our universal human experience. These works are the outcome of a liberating development for Todorovitch as an artist. Without diverging from his respects as a contemporary realist painter, Todorovitch is able to explore freely due to his years of artistry resembling many historic masters (such as William-Adolphe Bouguereau and John William Waterhouse). 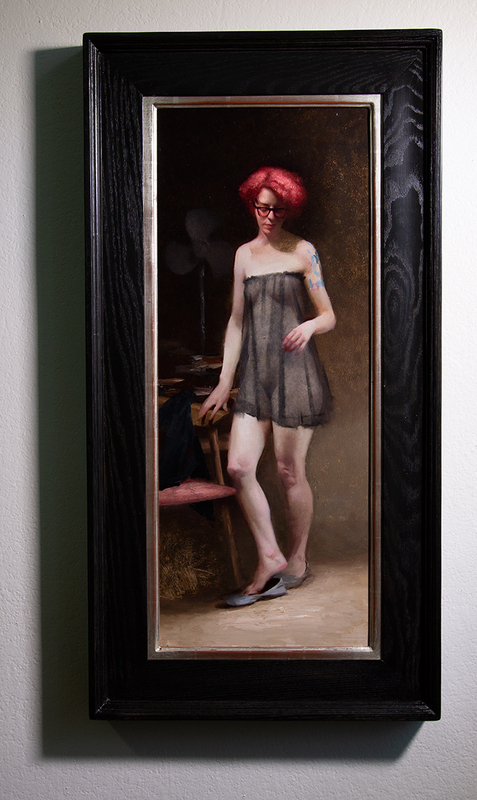 Over the past two decades, Todorovitch has unquestionably shown his dedication to his craft. Now he has the acquired skillset to accurately release his full creative license. In harmony with depicting a stronger sense of feeling, Todorovitch’s paintings take on a new tone in palette. 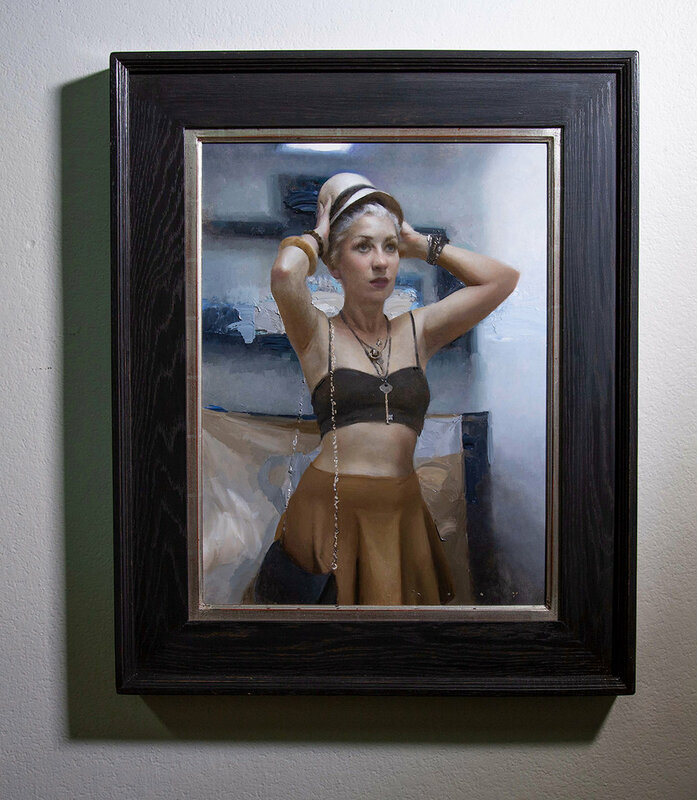 By intentionally choosing to limit his use of tools and working in what has been noted as a low chroma color palette, Todorovitch renders a softness through simplicity, similar to the work of Edgar Degas. “Degas was one of the artists I really started admiring at the beginning of my artistic journey, and I think I’ve come full circle.” WONDERING will have roughly six pieces that resemble the artist’s heed to fantasy and mystery appearing in scenes where you least expect it. 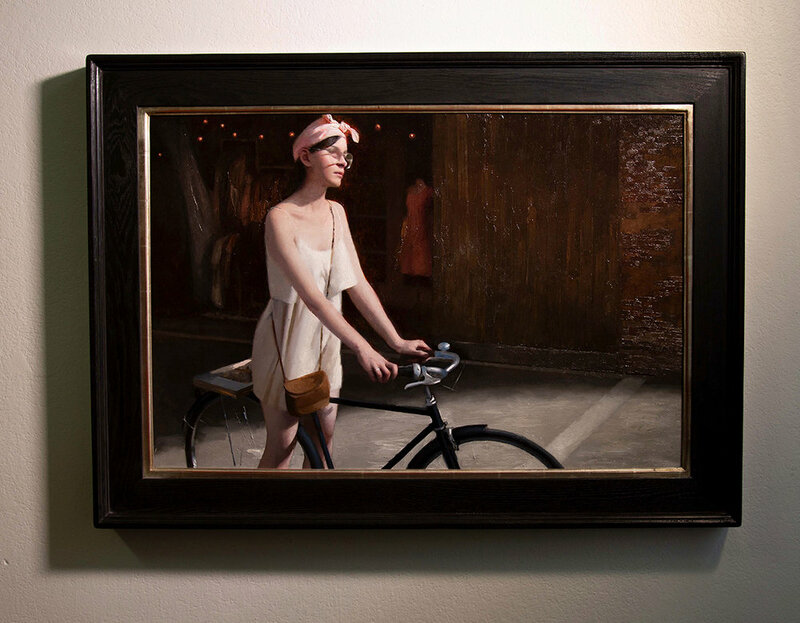 Todorovitch’s paintings frame instances of leisure and contemplation with sprinkles of “magical, fairy-dust things,” as he would say. Wonder, a painting that will be on display in the solo exhibit, captures a woman pausing to pick a blooming flower from a field. It resembles a dreamlike state, where time has stopped and there is ambiguity in environment. As a California-based artist, it is interesting to see the subtlety placed in scenery, leaving room for the viewer to relate to the subject without having a concrete hold on their bearings. 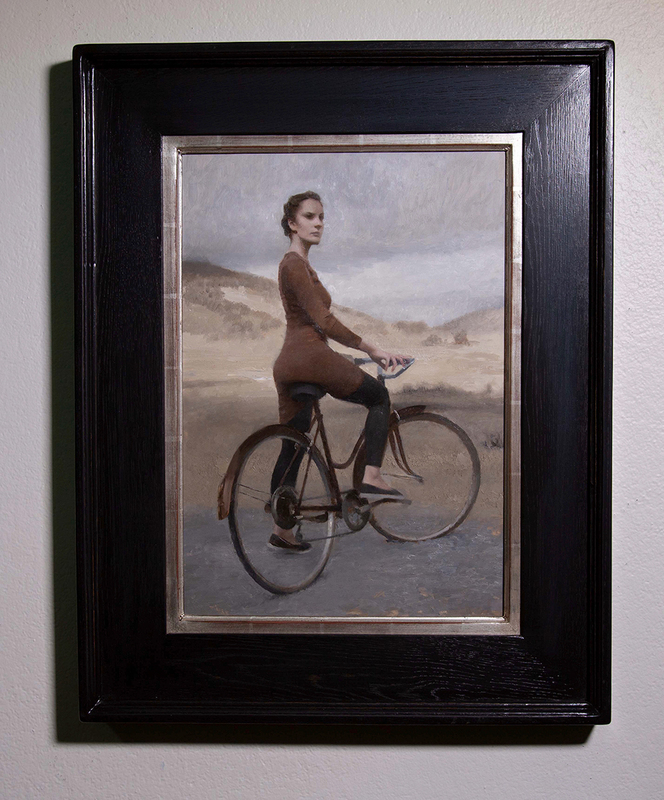 This is what allows Todorovitch’s work to become universal and imaginative. 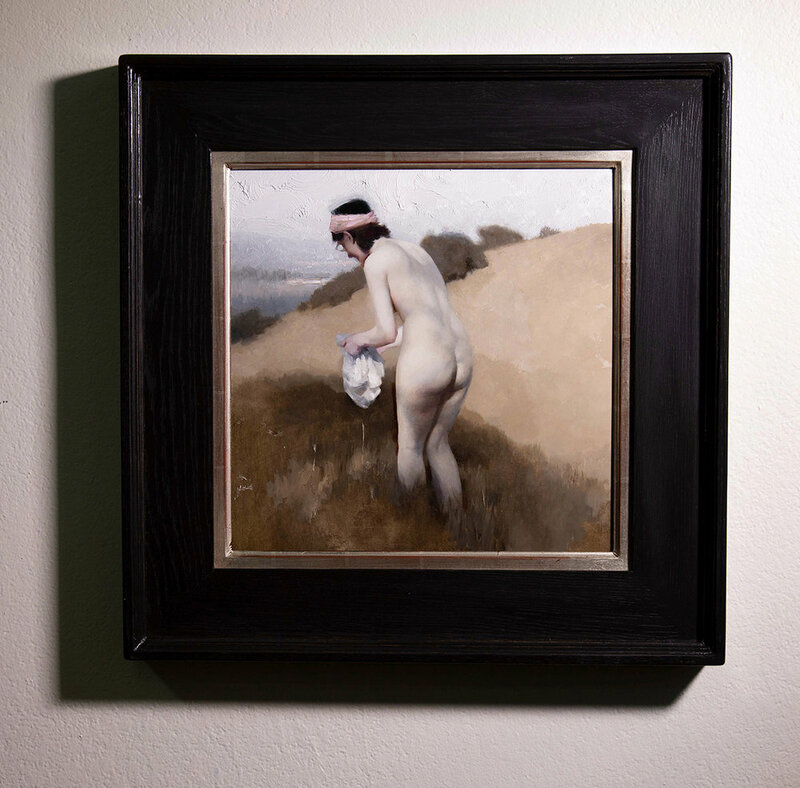 Joseph Todorovitch exhibits in public institutions worldwide and has been featured on the cover of American Art Collector Magazine. WONDERING opens at Maxwell Alexander Gallery February 16th.